 The TAI User Group 2019 meeting, taking place this May at the Kimpton Epic in Miami, FL, celebrates an important milestone: the meeting’s 30th anniversary. This annual conference has played a significant role in connecting the professionals that are shaping our industry – past, present, and future. Have questions regarding registration, important dates, and transportation? 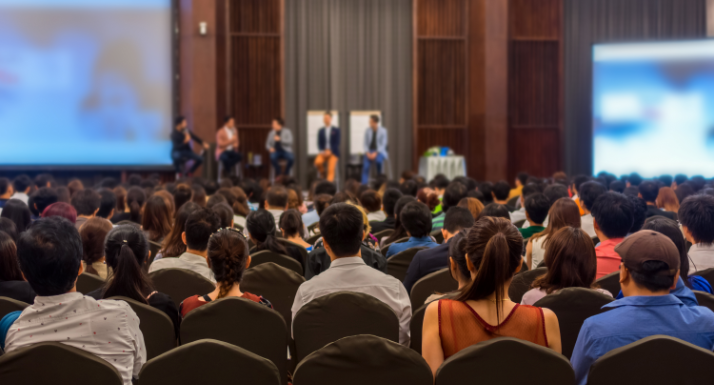 Download the TAI User Group 2019 Registration Guide to find answers to frequently asked questions, a detailed agenda, information on the host hotel and more. The host hotel for the 2019 meeting is the Kimpton Epic Hotel in Miami. We have a limited number of rooms at a discounted rate of $239 USD per night, excluding taxes. The deadline to book your room is April 18, 2019, at 5pm EST, or as long as rooms last, whichever comes first. We recommend you make your reservation as soon as possible. Don’t miss out on the latest news as we count down to User Group 2019 in Miami, FL. Join our community of blog subscribers to receive important updates on hotel and registration deadlines, know-before-you-go reminders, relevant articles and the big reveal on this year’s keynote!